Former “Top Chef” contestant Katsuji Tanabe will open his first restaurant in the D.C. area in Clarendon in September. FP1 Strategies, currently headquartered in the Dupont Circle area, will move into nearly 30,000 square feet at 3001 Washington Blvd. in Clarendon. 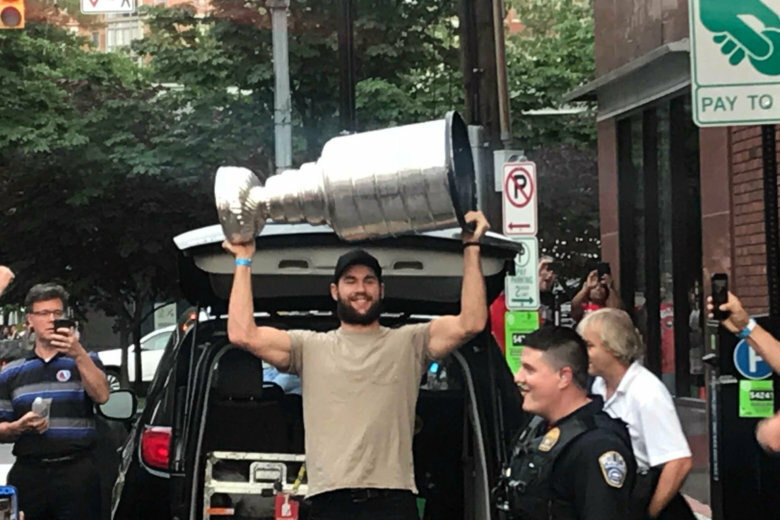 The Stanley Cup Champion Washington Capitals returned home Friday evening and gathered on the roof deck of Don Tito in Clarendon to celebrate. See photos. The third annual “Breast Friends Forever” event, a young professionals’ happy hour that raises money for the Sharon McGowan Breast Health Fund, is taking place on Thursday evening. 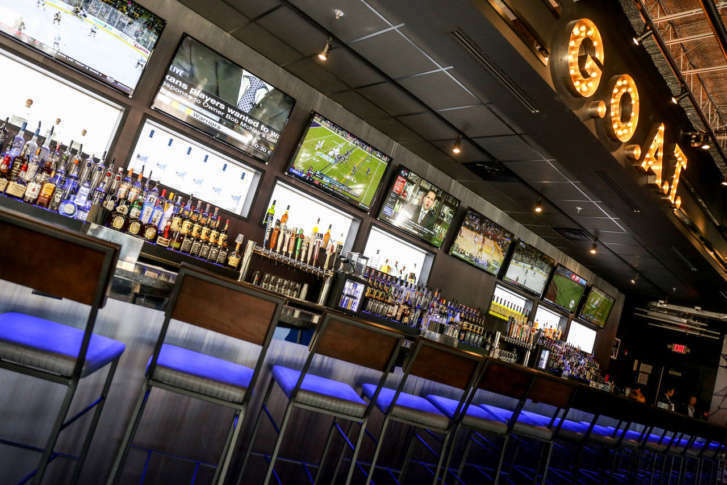 The owners of A-Town Bar and Grill in Ballston, Don Tito in Clarendon and Barley Mac in Rosslyn are planning the thus-far unnamed venue in Hard Times’ two-story space across from the Clarendon Metro. A seven-month undercover police investigation uncovered a drug ring dealing in marijuana, cocaine and ecstasy. To celebrate a potentially big day for Hillary Clinton, local boosters will be holding a watch party in Clarendon. Amsterdam Falafelshop, a fast, top-your-own-dish D.C. restaurant chain, opened its newest location in Clarendon. Some news on the Arlington personal care front: Origins Thai Spa, which currently has one location in Sterling, is coming to Clarendon. 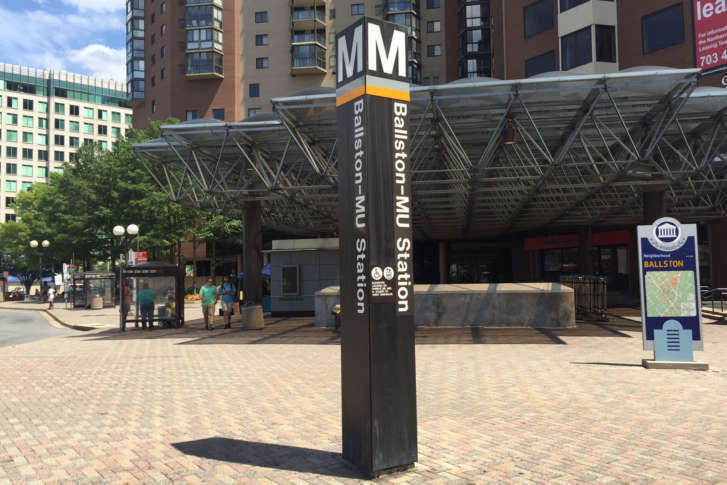 Arlington has accelerated its Parkmobile rollout, installing the smartphone app service in Clarendon, Ballston and Virginia Square over the weekend. Despite signs posted on ground floor windows at the new 3001 Washington Blvd. 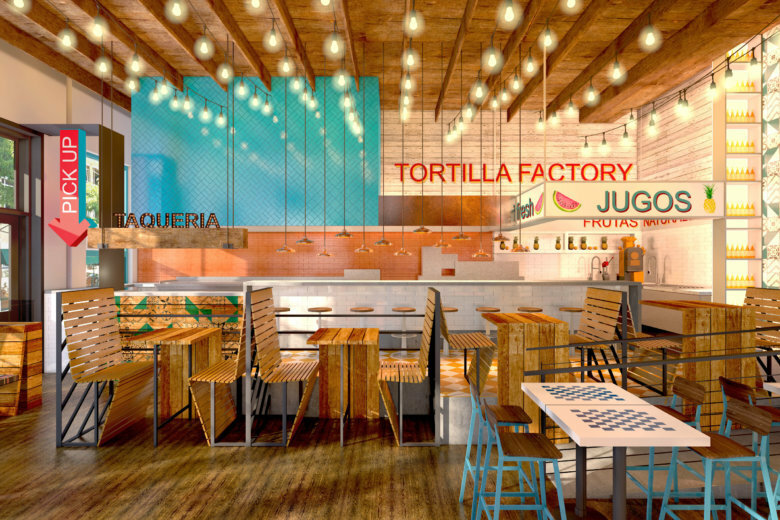 office building in Clarendon, Chipotle is not, in fact, coming soon to the building. The proposed night and arts markets in Clarendon have been canceled, but a new arts market is on its way to Crystal City in July.